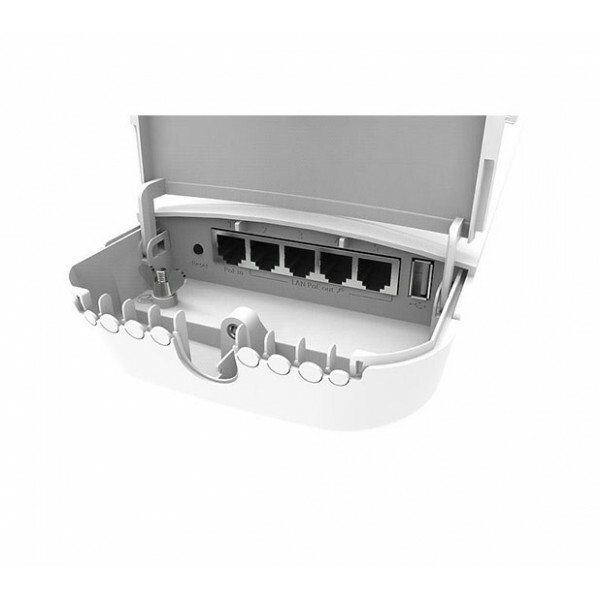 The OmniTik 5 PoE ac features five Gigabit Ethernet ports and support for 802.11ac. 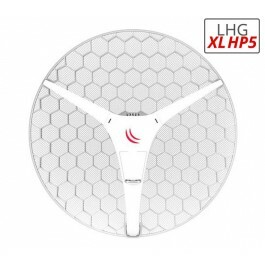 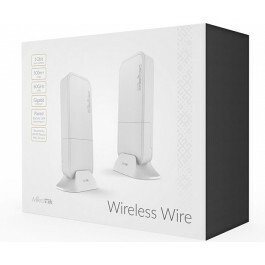 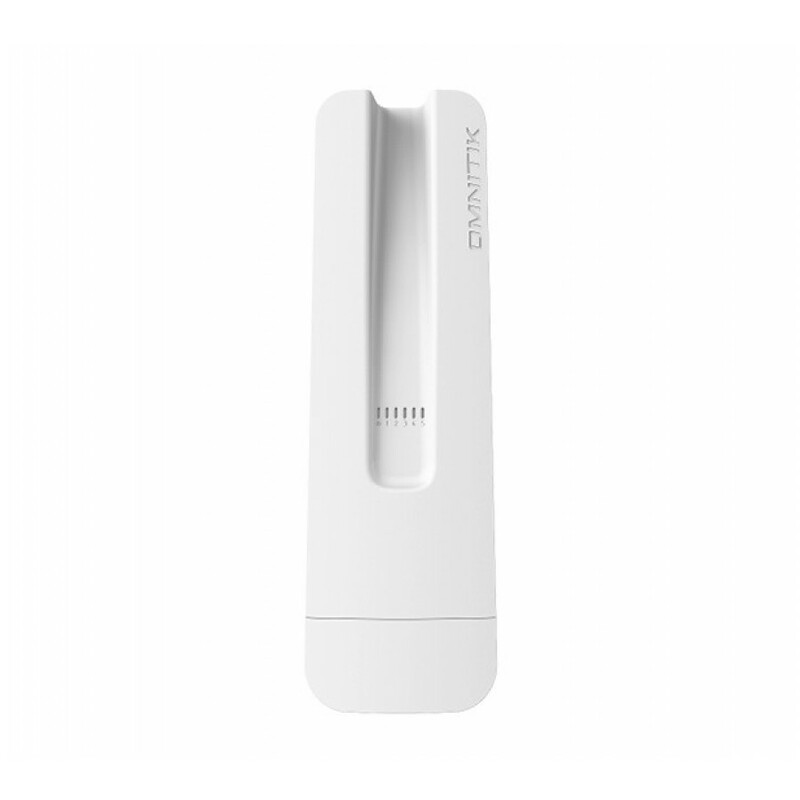 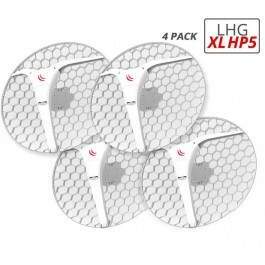 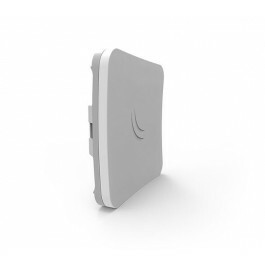 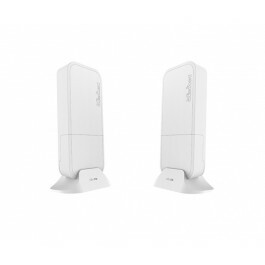 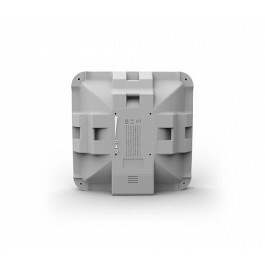 It’s equipped with a powerful 720MHz CPU, 128MB RAM, high power 1,300mW 802.11a/n/ac Dual Chain wireless (support for AC as well as backwards compatible with regular 802.11a/n CPE) and comes with a new design weatherproof outdoor enclosure, two integrated 7.5dBi 5GHz omni antennas, a power supply, a PoE injector and a mounting kit. 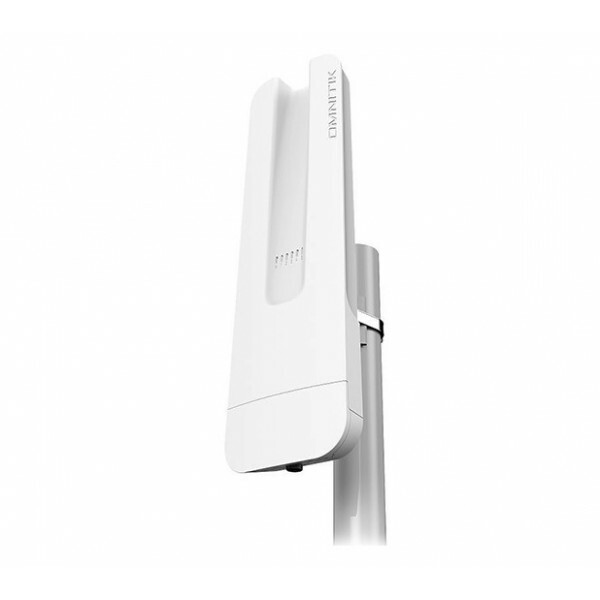 This is the international version OmniTIK 5 ac which supports the 5150MHz-5875MHz range.